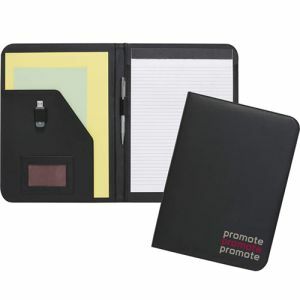 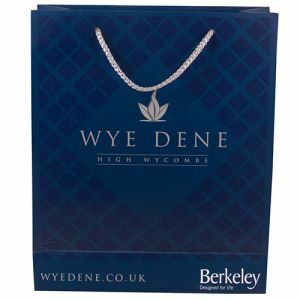 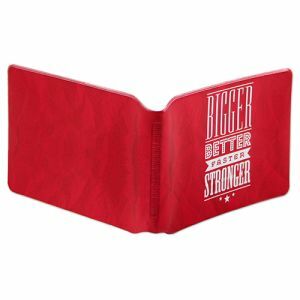 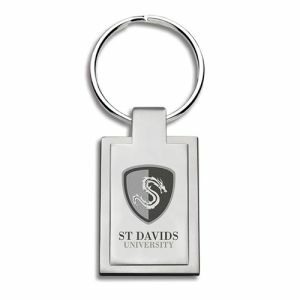 Branded Draycott A4 Folders made from leather look PU. 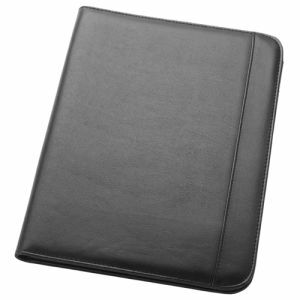 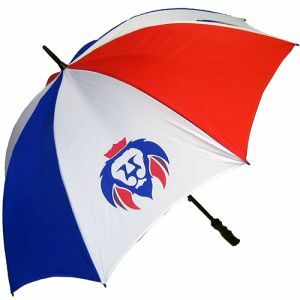 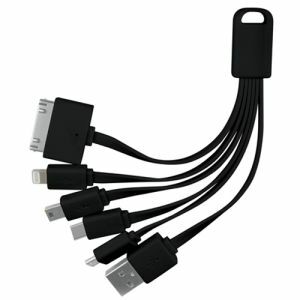 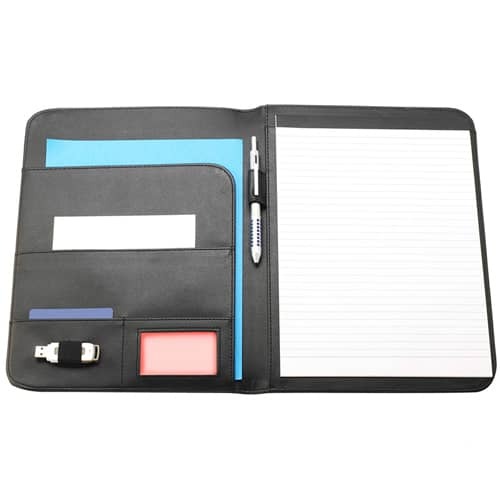 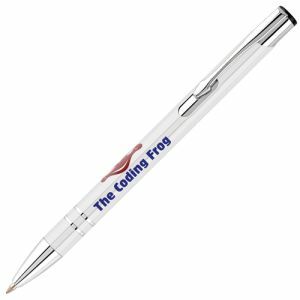 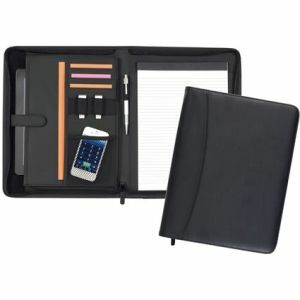 Supplied with a lined A4 pad and fitted with internal slots to store paperwork. 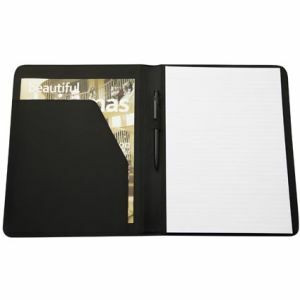 A great quality budget conference folder.